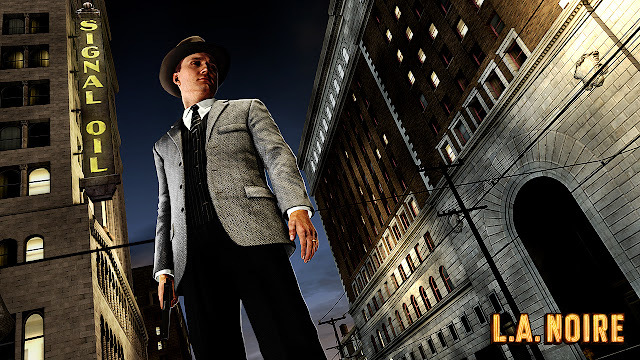 LA NOIRE is an open world adventure game released in 2011.It is published under Rock star games and is developed by Team Bondi Studios.The game was available on platforms like PS3,MICROSOFT WINDOWS,XBOX 360.The plot of the game is to investigate the crime.LA NOIRE is situated at Los Angeles . 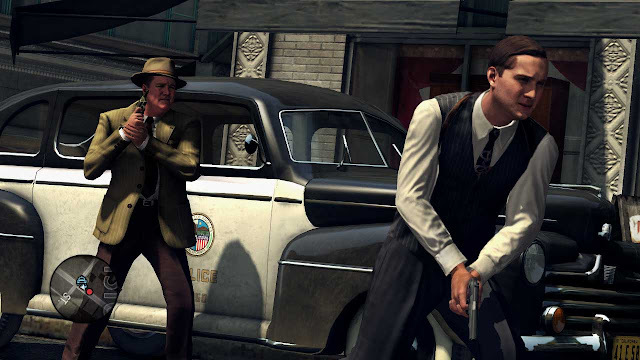 This game features newly developed feature called motion scan .Facial Expressions are one of the notable feature of the game.Facial expressions are recorded by using 32 Surrounding cameras,such that facial expressions from every angle can be traced. 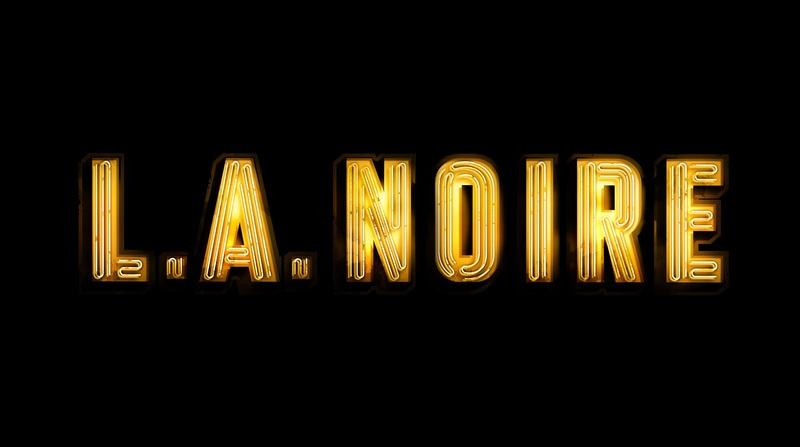 LA NOIRE is the first and only video game to be featured in a film festival. As per records almost 5 Million copies of the game have been sold. SOME GOODS OF LA NOIRE : The game gives an unforgettable experience by featuring a 1940 atmosphere,Solving crimes gives the game a new interface,New features added like Motion scan,Improved Depth analysis,Improved 3D experience ,Facial Expressions are notable,Real looks of Los Angeles. 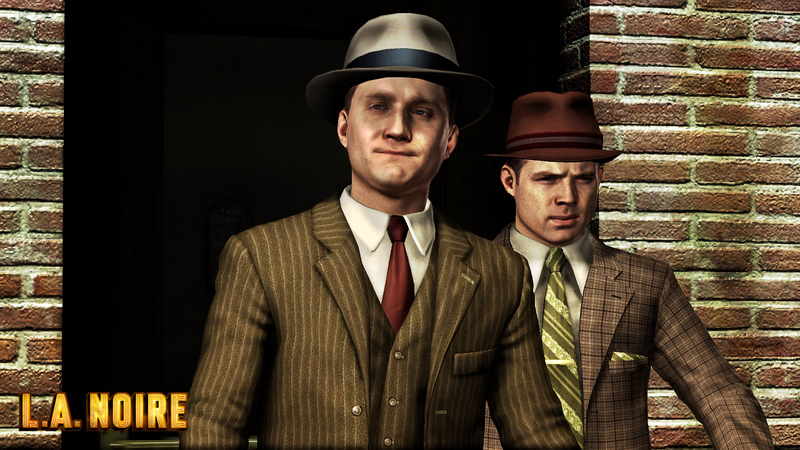 The makers of this game have given importance to every smallest details. 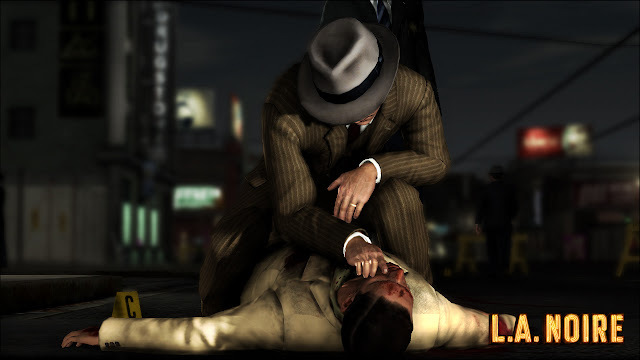 SOME BAD 'S : Investigation's in the earlier stages are limited,Gamer will experience some sort of disconnections with the cases dealing with.Some artificiality is experienced while in a pursuit. It contains all DLC .Size about 12 gb. I really enjoyed reading this article. It is always nice when you read some thing that is not only informative but also entertaining. Excellent!